On Tuesday 13th November, 8 teams from Co Wexford took part in Wexford Mental Health Associations Expression Project. The ‘Expressions’ Project aims to promote awareness amongst young people of the importance of positive mental health and the causes and effects of mental illness. 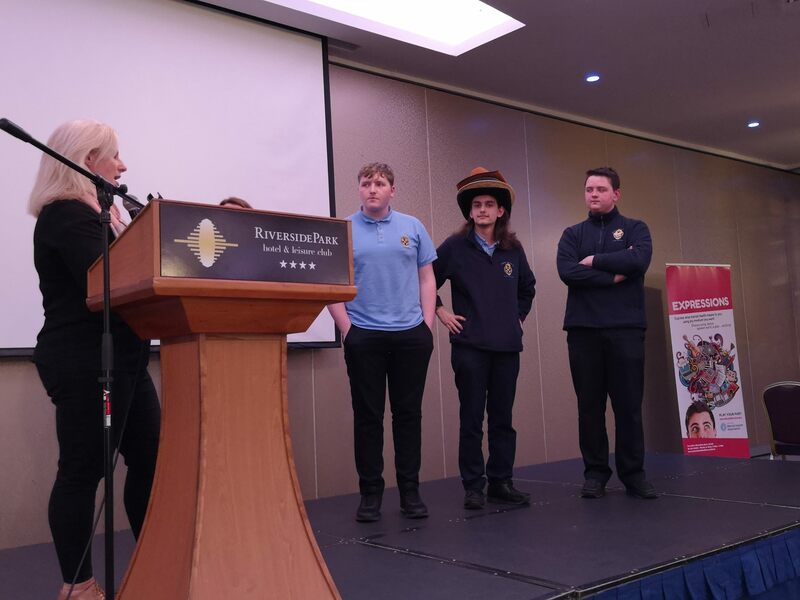 Over one hundred students participated in the project which was open to young people in County Wexford between the ages of 15 and 18 years of age. The young people who came from various clubs and schools throughout the county expressed their feeling and opinions on mental health through the medium of drama, art, music, dance, poetry visual displays and dialogue. 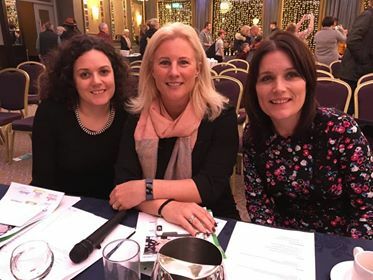 The standard of talent from all eight groups of young people was exceptional and choosing the first three acts was a very difficult task for our judges – Jill O’Herlihy – Mental Health Ireland and Ciaradh Walsh and Paula Lowney who are both Directors of Wexford Mental Health Association. Fr Colm Murphy chairman of Wexford Mental Health Association declared that all participants were winners in their own right and should be praised for their excellent performances. 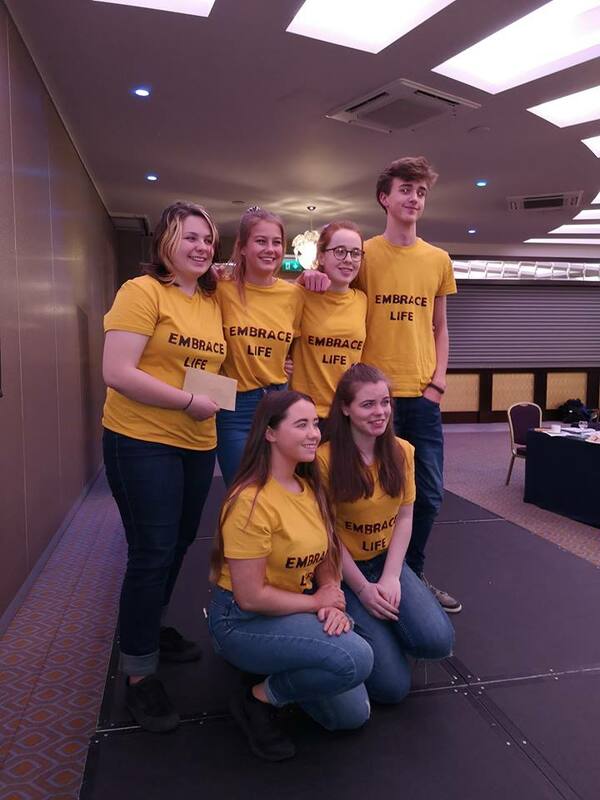 The overall winners were Colaiste Abbain who performed a piece – “embracing life”.Team members -Brian Furlong, Annalise Ní Mhurchú, Áine Short, Brandon Sinnott, Ellie Delaney and Abbie Eccleston. Other class students also helped with the project. Through this the students tackled the serious issue of suicide in society. They used a variety of powerful mediums such as music, drams, art and the spoken word to portray this topic. Their teachers were Ms Annette Byrne and Ms Fiona Quirke. 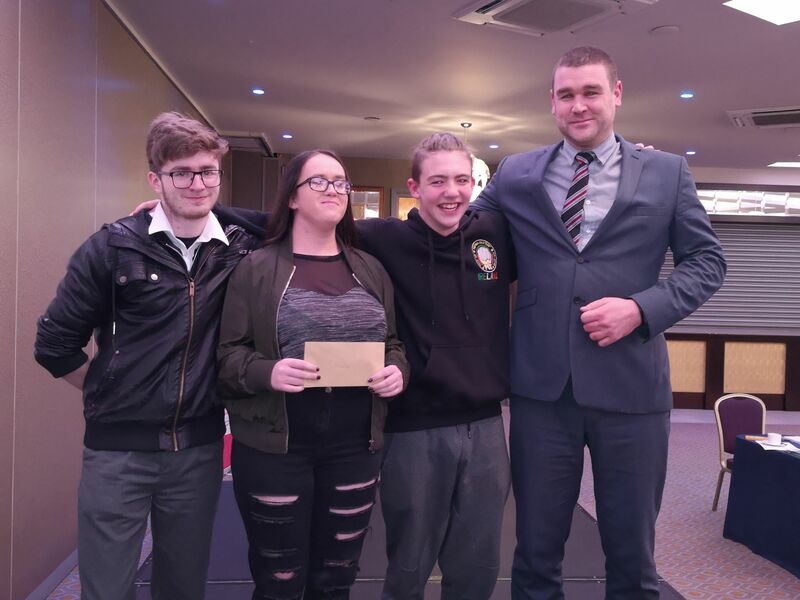 Second place were Luke Spellacy, Pedro Roche and Matthew Rossiter – students at CBS Wexford who performed a very powerful song “Show your Colours” with a powerpoint presentation as a backdrop during the performance. Their teacher was Mr Padraig Whitty.